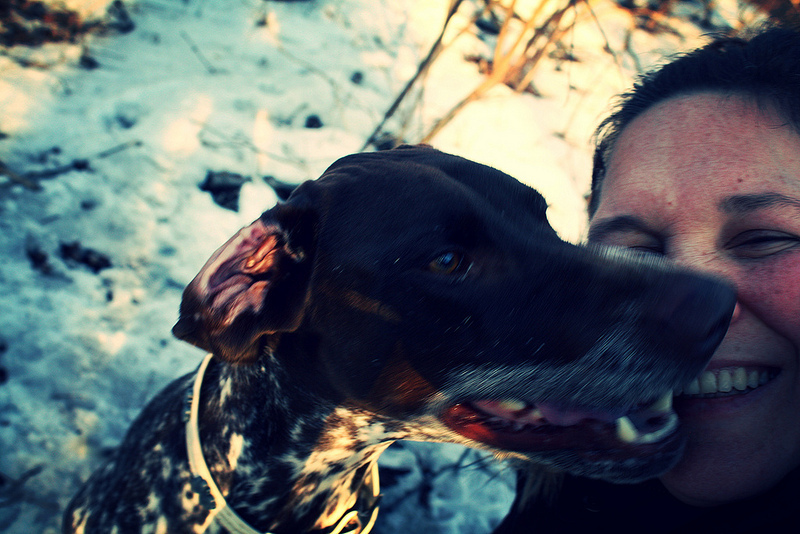 It was four years ago while making sense of life that Alison met her very first GSP. Her name was Cleo, and she was a regular at the canine loft where Alison worked for three years. Less than a year later, Seamus the GSP joined their family and the wild ride was just beginning. Alison is thrilled to be part of PDRC to share with the world how fabulous GSPs are to the family dynamic. With a background in project management, her hopes are to help create a top notch rescue organization and help bring GSPs and other Pointing Breeds to more loving homes.